IWINETC is the only international event dedicated to the commercialization of wine tourism products thanks to a one-day Wine Tourism Workshop which enables agents to privately meet with wine tourism experience providers. 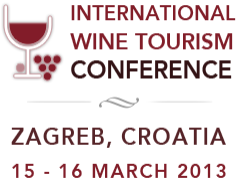 According to organizers, IWINETC is the most important international wine tourism event of the year: "The extensive 2 – day talk programme offers more than 30 cutting edge professional education opportunities. 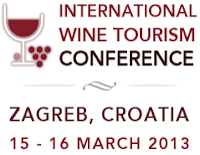 Speakers from around the world come to Zagreb to deliver the latest key issues and hot topics within the rapidly growing world wine and culinary tourism industry".